Among the world’s most influential voices in social media, Yoani Sánchez uses her blog, GENERATION Y, Twitter, Facebook and YouTube to inform the world about the oppressive conditions that Cubans endure every day. 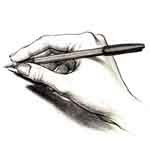 Her blog, her courage and her commitment to human rights and freedom of speech have created a massive groundswell of support from all around the world. GENERATION Y averages over 15 MILLION views per month and is translated into 17 LANGUAGES. 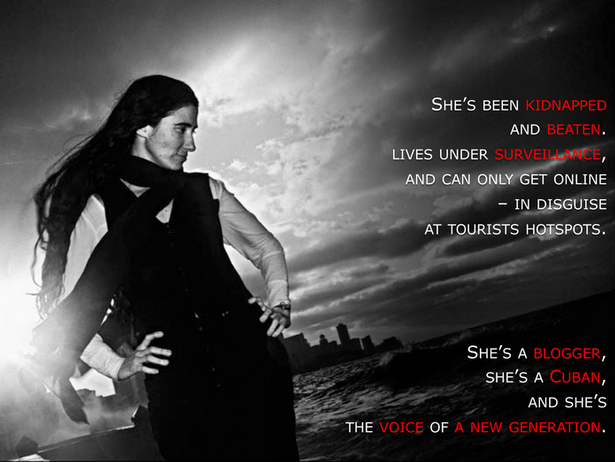 Yoani has been kidnapped, beaten, threatened and lives under constant surveillance in Cuba for her apparent ‘crime’ – expressing her opinion. She’s a blogger, a Cuban, a mother and the Voice of a New Generation. 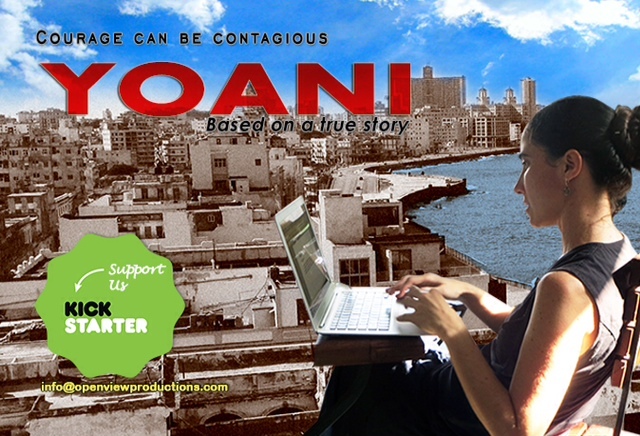 World Language Communications greatly supports Yoani, which is why we are happy to post the link to the Kickstarter campaign for the film based on Yoani's extraordinary life. Please SHARE the attachment, links and Facebook page with friends, family, fans, colleagues and all of those who believe that "Courage can be Contagious". The more help and support we can get the faster will spread the word of Yoani's world-wide message for Human Rights and freedom of Speech in Cuba. This it's not just a film - it's a Movement!